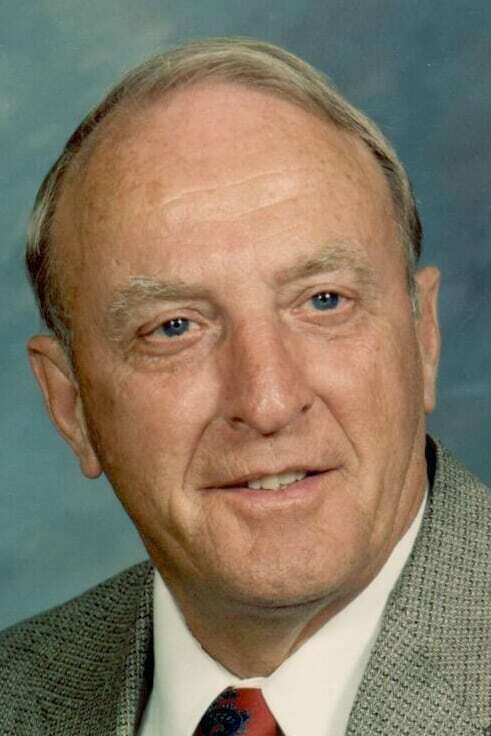 NEWTON FALLS — Ray Elmer Storer, 80, of Newton Falls, passed away Monday, July 9, 2018, at Hospice House. He was born Aug. 6, 1937, in rural Vernon County near LaGrange, Wis., the son of Elmer and Lucille Flamme Storer. He graduated from LaFarge High School in 1955 then enlisted in the U.S. Air Force. He was honorably discharged in 1958. Ray started working at General Motors in Janesville, Wis. and attended the University of Wisconsin in Whitewater. He married Harriet McGarry on June 27, 1959, in Viroqua, Wis., and they made their home in Janesville. In 1966, they relocated to Lake Milton to work at the General Motors plant in Lordstown. They moved to Newton Falls in 1969. He retired from General Motors in 1989. Ray loved to play golf and enjoyed bowling. He was a devoted husband, father and grandfather. He was a member of the First United Methodist Church of Warren. Cherished memories of Ray will be carried on by his wife, Harriet; his children, Daniel (Amy) Storer of Avon Lake and Jeanine (Constantino) Navarra of Newton Falls; brother, John (Marlene) Storer of Montague, Mich.; and grandchildren, Nathan Olsen of Cortland, Peter Storer of New York, N.Y., Constantino Navarra III of Ithaca, N.Y., and Anne Storer and Claire Storer, both of Avon Lake. Preceding Ray in death was his brother, Dale Storer. Family and friends may call 2 to 3 p.m. Sunday, July 15, 2018, at the First United Methodist Church, 309 North Park Ave.,Warren, where services will also be at 3 p.m. Ray will be laid to rest at Brush Hollow Cemetery in Viroqua, Wis. Arrangements are being entrusted to the Bernard P. Borowski Memorial Home in Newton Falls. The family requests, in lieu of flowers, donations be made to First United Methodist Church.